January 22, 2018 / hannadare / Comments Off on Read the Sing Out box set! 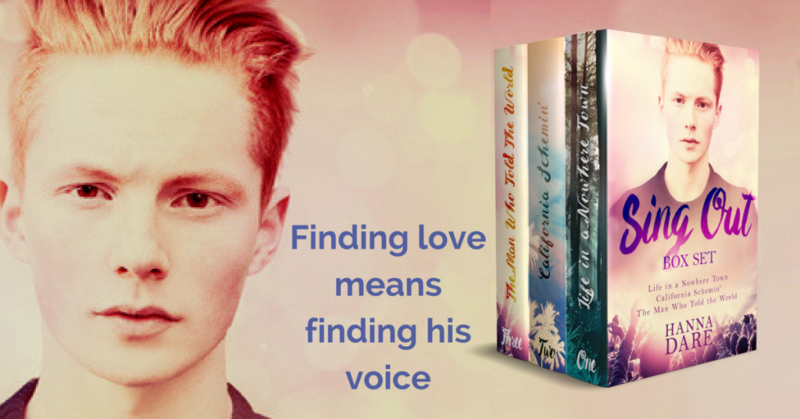 The first three books of the Sing Out series in one box set! Buy it this week for a special low price. It’s also available in Kindle Unlimited. 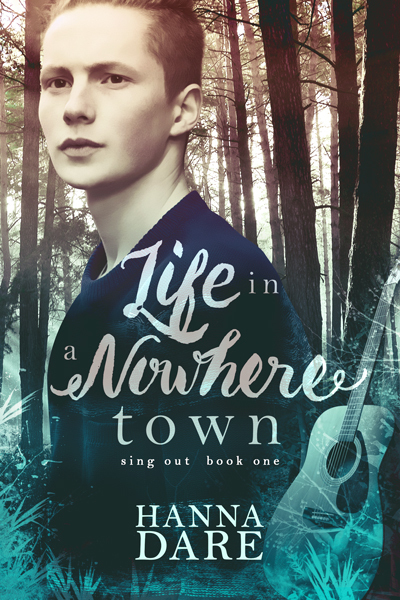 In honour of the release, this week you can also check out the first book in the series, Life in a Nowhere Town, for FREE! Meet Conor as he navigates being an eighteen year-old in a small town, where he feels he has to hide his musical ambitions and being gay. He’s desperate enough to audition for a TV singing competition show just for the chance to escape. He’s also desperate enough to get involved with Derek, his one-time bully, in a secret relationship. Download it today on Amazon!